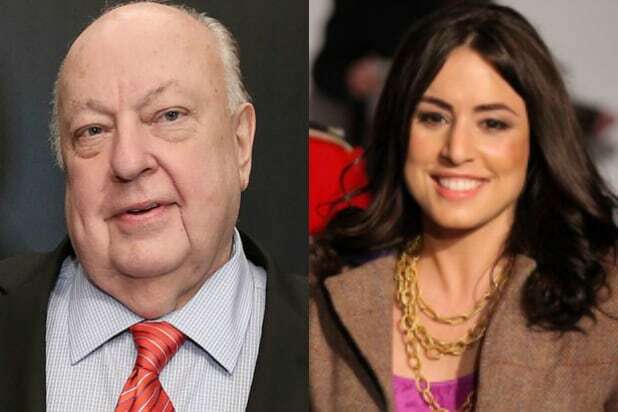 Andrea Tantaros, a former host of the Fox show “The Five,” has filed a new lawsuit against former Fox News CEO Roger Ailes and other executives, claiming that an extensive online harassment campaign had been waged against her. The suit also mentions recently-ousted Fox News host Bill O’Reilly, claiming that he and Ailes were “supported by a cabal of senior executives” in their “highly complex and extremely high-tech” criminal conduct. 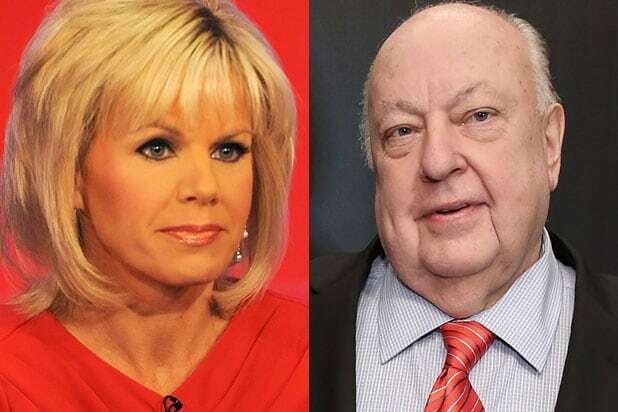 The lawsuit, filed in Manhattan Federal Court on Monday, charges the Fox News network, former CEO Roger Ailes, co-president Bill Shine, PR executive Irena Briganti, and social-media consultant Peter Snyder for “digital character assassination” involving hacking and threats. The lawsuit describes an elaborate campaign against Tantaros, including hacking her personal computer and the creation of “sock puppet” social media accounts used to harass her online — similar criminal behavior “portrayed in a recent episode of the highly popular Showtime Network series, ‘Homeland. '” In the episode, titled “Sock-Puppets,” similar conduct was used to destroy the reputation of a newly-elected president. In August 2016, Tantaros filed a separate sexual harassment lawsuit against Fox News, Ailes and current co-president Bill Shine. That lawsuit, too, mentioned the network’s biggest star, O’Reilly.